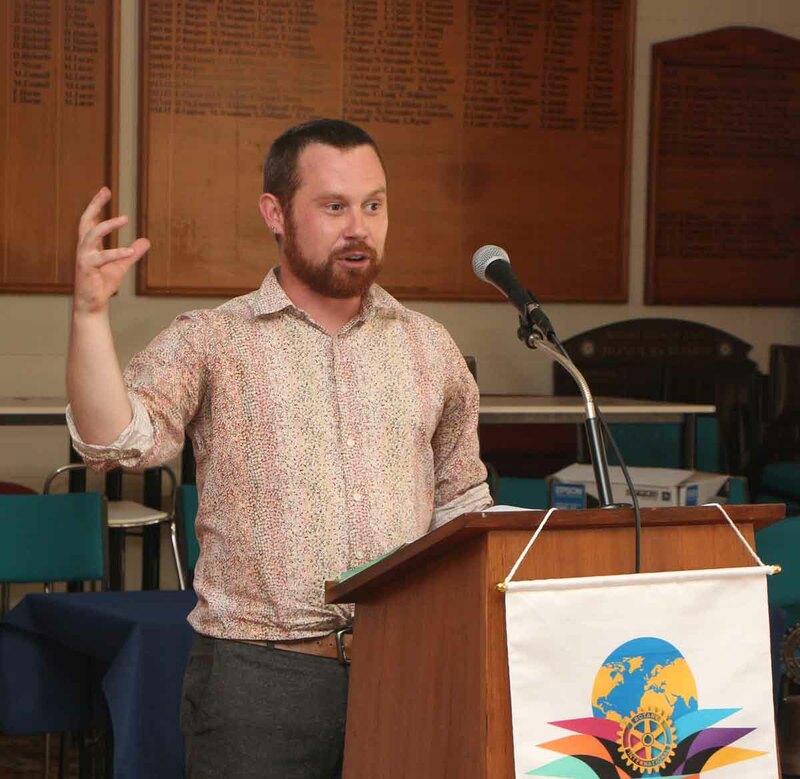 At our first meeting for the year held on Tues, 26 Jan 2016, we welcomed guest speaker Johnston Connelly. He spoke about IHC’s unique volunteer friendship programme. The programme is about making a positive change in someone’s life and gaining a new friend in the process. It is about spending time doing what you want to do, when you want to do it, with a person with an intellectual disability. A full induction and orientation programme is provided for new volunteers, and IHC also provides ongoing training with specific emphasis on understanding intellectual disability, communication and first aid. Applicants invited are age 17 and above from all walks of life who have a clean police record, a warm heart and big desire to support others. The meeting on 2 February, Tawa Rotary is hosting Karori Rotary with a visit to Vega – a NZ company that’s described as the global leader in high performance aids to navigation. 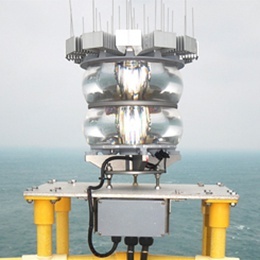 ‘Vega designs and b uilds specialised signal lights for safe movement by sea, air and land. Some of the most challenging waterways in the world are marked by PEL Sector Lights made by Vega.’ It was founded in 1972 and is the only NZ company designing and manufacturing for this market. 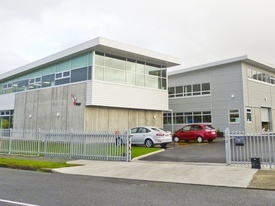 The evening will include a factory tour, intro to Vega and its products, meal, raffle and President’s notices. No particular dress code is required by visitors. Cost will be $25.00 (GST inc) per person for catered cold buffet meal and light refreshments. There isn’t a bar available. Start time will be 5.45pm for 6.15pm. We hope to finish by 8.00pm. Photos courtesy of the Vega gallery. Our best wishes are conveyed to District Governor elect Martin and Denise Garcia as they return from International Assembly held in San Diego. Rotary's annual training meeting gives incoming district governors the chance to share ideas for strengthening clubs and improving communities with Rotary leaders from around the world. Original generation time 1.6208 seconds. Cache Loaded in: 0.0625 seconds.